We were thrilled to welcome chartered physiotherapist and sleep expert, Sammy Margo, to our Wigmore Street showroom yesterday for a ‘crash course’ in sleep. 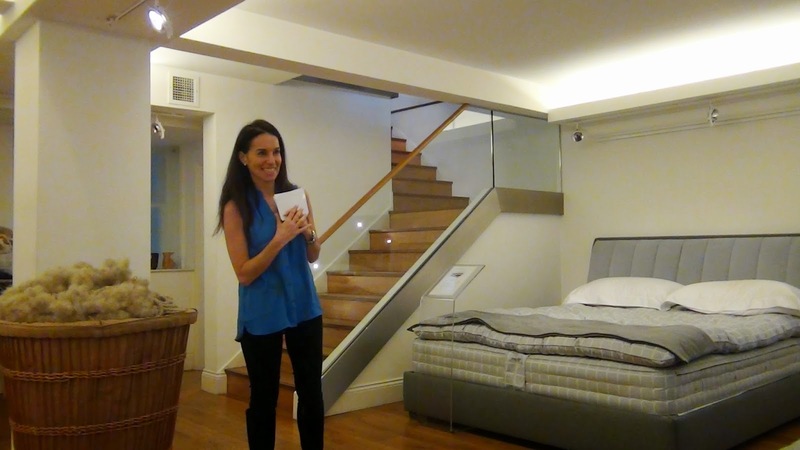 From 10am-12pm, our showroom was transformed in to a sleep clinic, with Sammy giving her best advice on how to sleep better, which included information on sleep posture, bedroom environment and even foods to eat for a better sleep! 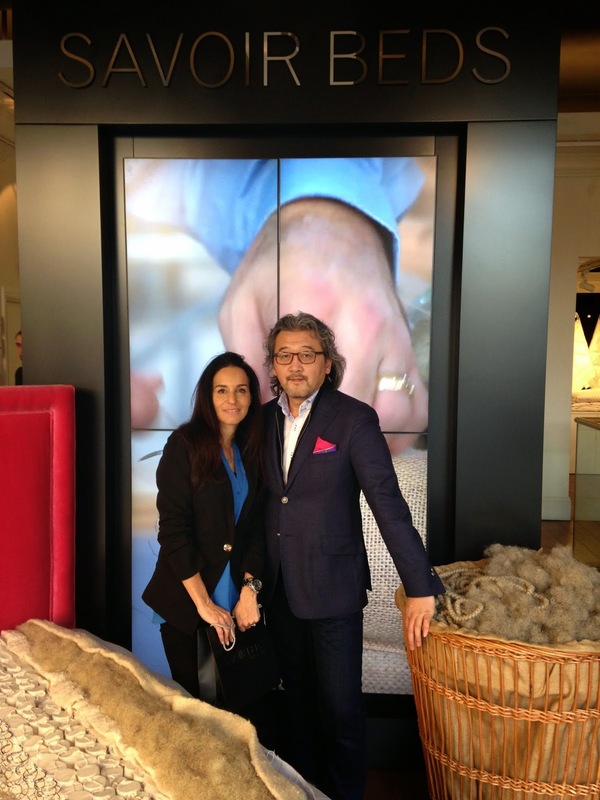 During her talk, Sammy also invited our Wigmore Street showroom manager, James, to take the stage and tell our guests about the horsetail we use in each of our mattresses, as well as a little more information on the formation of each of our bespoke beds. We were also really interested to see how best to switch around your sleep position to eradicate postural issues associated with sleeping awkwardly. The whole event was captured on film, so watch this space for super-informative video guides to having a better bedtime!